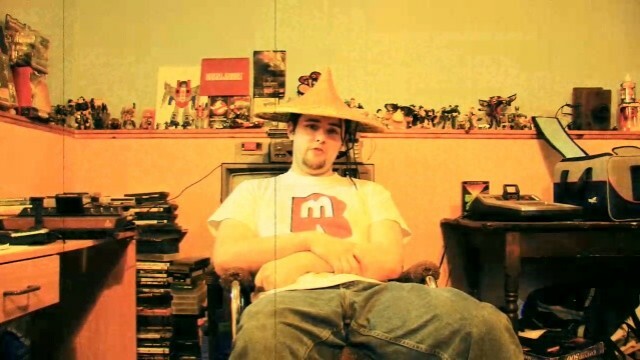 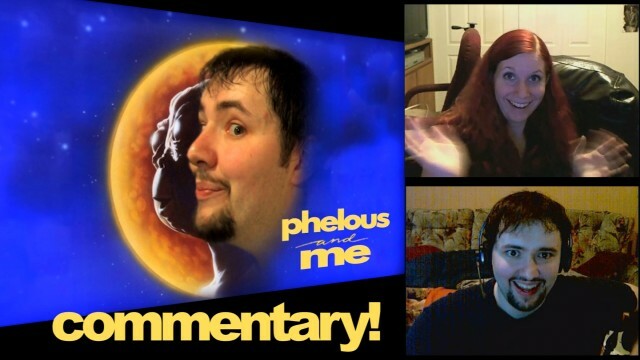 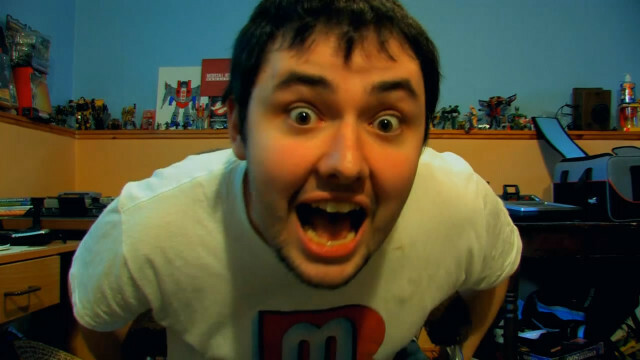 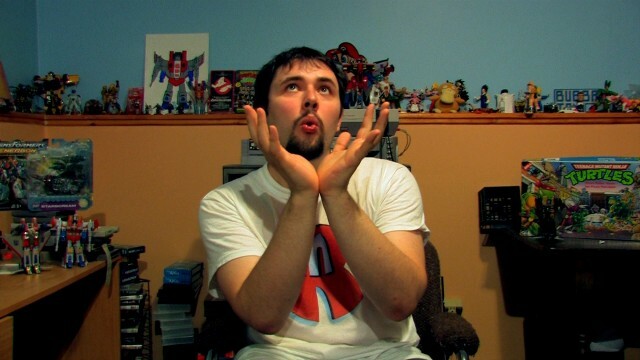 Phelan and Allison do a video commentary on the 1st episode of the Phelous… uhhh whatever show. 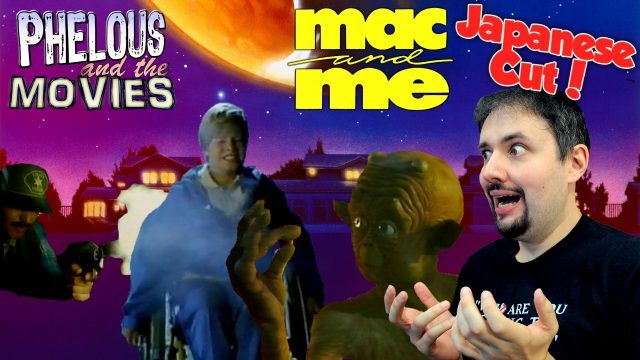 The best Mac and Me Review EVER! 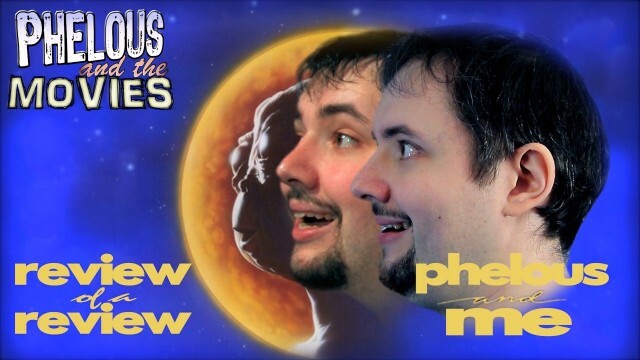 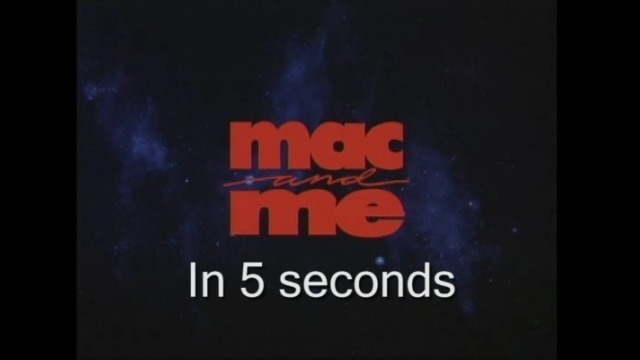 Well sense I did Phelous and Me in not really 5 secs I thought I’d actually do Mac and Me in not really 5 secs… but a lot closer.